A Vacuum Cleaner or Tea Leaves? 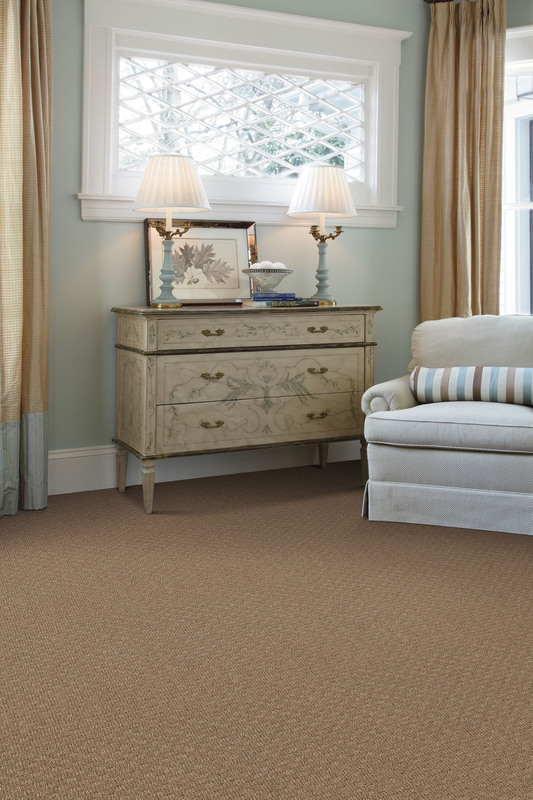 If you have carpet in your home, a vacuum helps you keep it clean, fresh and lasting. The vacuum was not always around, obviously, but its history is a great story of ingenuity and invention. Here are some interesting facts about the history of the vacuum cleaner. Before electricity, an alternative to beating the carpet over a porch rail, clothesline or windowsill was to sprinkle a carpet with tea leaves. In theory, this attracted dust and dirt to the surface ready to be swept. In the mid-1800s, vacuum cleaners could be found housed in exquisite cabinetry that doubled as a coffee table, sidebar or cocktail bar. The first non-electric vacuum cleaner, a “sweeping machine,” was the Whirlwind model, invented in Chicago in 1869. It had a crank for the operator to turn with one hand while pushing the machine with the other hand. Due to the Great Chicago Fire in 1871, only two of these machines exist today. The concept of today’s electric vacuum cleaner was invented in 1901 by H.C. Booth and took the form of a large, horse-drawn, petrol-driven unit that was parked outside the building. The unit fed long hoses through the windows of the room to be cleaned. One popular 1913 vacuum came in six different models and had attachments for bare floors, walls, upholstery and crevices. It could even be used as a blower for drying hair. It’s easier to take care of carpet with today’s vacuum technology, but be sure you’re using the best with a Seal of Approval certified vacuum cleaner. To ensure their products are environmentally and socially responsible, Shaw Floors partnered with Cradle to Cradle to create the world’s first fully certified Cradle to Cradle flooring products. 5. Manufacturers must be socially engaged and at the forefront of holistic innovation. A series of studies indicates that effectively cleaned carpets can trap allergens and other particles, resulting in fewer particles escaping into the air and thus contributing to the maintenance of indoor air quality. The studies, which were presented at the annual meetings of both the American Academy of Asthma, Allergy, and Immunology (AAAAI) and the American College of Allergy, Asthma, and Immunology (ACAAI), evaluated several residential hardwood and carpet products. The studies aimed to determine the depth of allergen penetration in carpet, the levels of allergens found in the air and the impact of carpet cleaning on allergen removal. Prior to cleaning, the levels of airborne allergens, such as cat and dust mite allergens, were less for all of the carpets than the hardwood flooring, even after the carpet was repeatedly disturbed. After cleaning the carpets, a meaningful reduction in allergens occurred in the carpet and the surrounding air. The carpets were cleaned using the industry recommended method, which included vacuuming, cleaning with a cleaning agent, agitation and hot water extraction. “These findings add to the existing body of research that indicates that well-maintained and effectively cleaned carpets can be a viable choice for asthma and allergy sufferers,” said Paul Murray, vice president of Sustainability & Environmental Affairs of Shaw Industries. 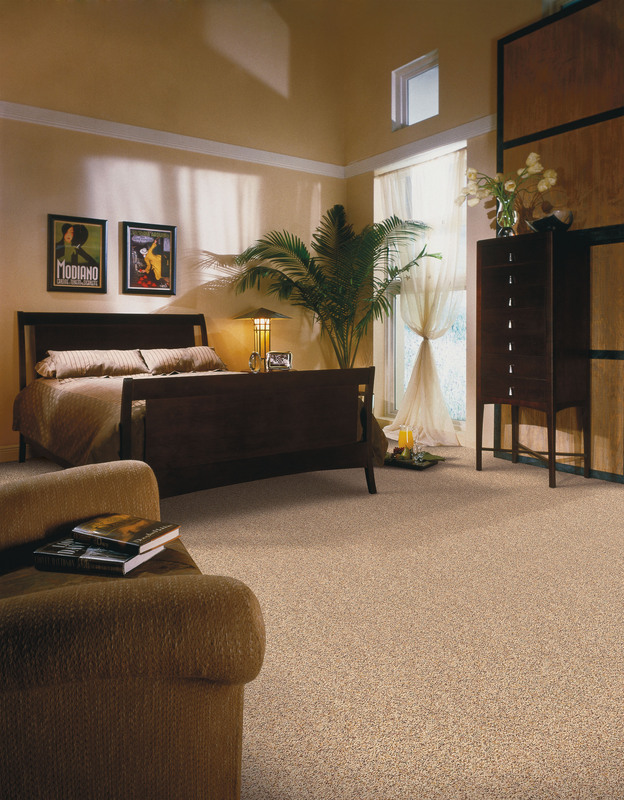 These studies were supported by Shaw Industries, the world’s largest carpet manufacturer and a leading floor covering provider. They were conducted by Airmid Healthgroup Limited, a leading independent biomedical and aerobiological research organization that helps leading companies develop, innovate and differentiate their products and services through the delivery of market relevant, health based data.